The Soundhouse Leicester - The city’s premier independent live music venue located in the heart of Leicester’s cultural quarter. 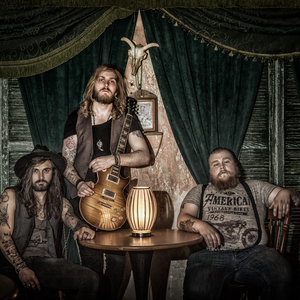 We cater for both local & touring bands of an array of genres and aim to provide an enjoyable experience for all music lovers! We have hosted some brilliant acts including Pop Will Eat Itself, Steve Cradock (Ocean Colour Scene), Sultans Of Ping, John Power (Cast/The La’s), MC Lars, By The Rivers, Sonic Boom Six, Howler, Steve Diggle (Buzzcocks), Emmy The Great, Twisted Wheel, Proud Mary, The Moons, Random Hand, Glamour of The Kill, Brother & Bones, John Bramwell (I Am Kloot), Calm Of Zero, Drew and Mik (Babyshambles), Big Deal, Sham 69, Kassidy, Wet Nuns, Mark Morriss (The Bluetones), Chris Helme (Seahorses), Roddy Radiation & The Skabilly Rebels, Arcane Roots, Admiral Fallow, Red Jumpsuit Apparatus, Real Friends, Detroit Social Club, Franz Nicolay (Hold Steady), OPM, Dodgy, Get Cape Wear Cape Fly, Gnarwolves, Suburban Legends, JP Cooper, Raghu Dixit Project, Senser, Andrew Jackson Jihad to name just a few! The Soundhouse Leicester is also home to one of the best loved and respected Open Mic nights in the city every Tuesday night. 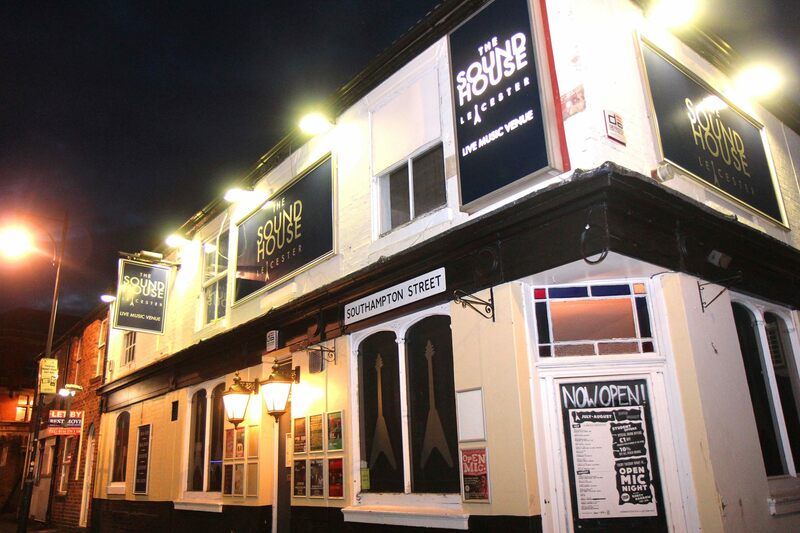 Whilst maintaining a pub type atmosphere and ambience, The Soundhouse Leicester incorporates a professional stage, great sound system and lighting from highly experienced in-house technicians. The venue also offers a good sized dance floor area, beer garden and pool room to give you a great place for all your party needs. We are a 5 minute walk from Leicester train station and in close proximity to the Leicester Mercury, Curve Theatre and Phoenix Cinema. There is also free parking available opposite the Phoenix Cinema after 6pm.